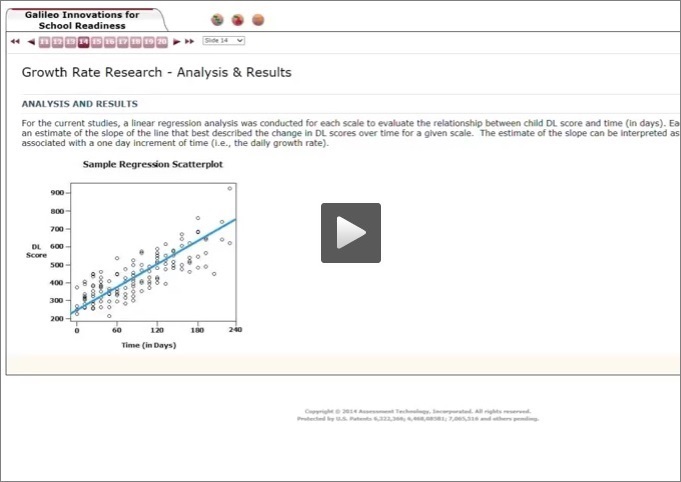 Make a measurable difference in your district with ATI research and Item Response Theory (IRT). 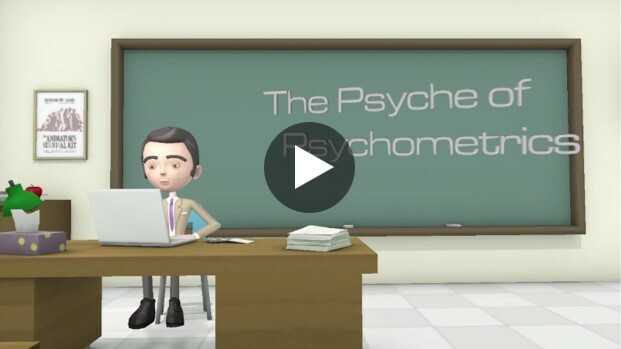 IRT analyses is built right into Galileo which means ATI can provide valid and reliable data for decision-making for thousands of unique assessments, including customized assessments, each year. Learn the advantages of IRT, contact us today! 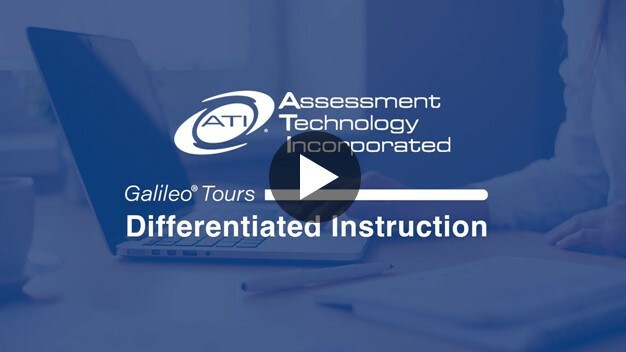 In this Galileo Tour, we demonstrate how ATI’s data-driven, differentiated approach links student assessment results to appropriate instructional materials, helping to reduce student level of risk and lead to standards-mastery. 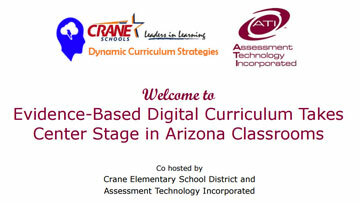 Assessment is a critical part of effective instruction. 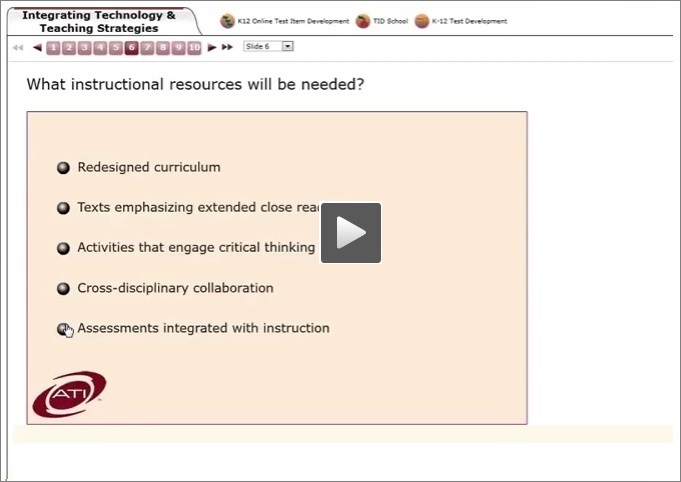 Watch the brief video to learn how ATI's comprehensive assessment system helps with educational decisions to promote student learning. For a complimentary trial of Galileo Online, contact us today! 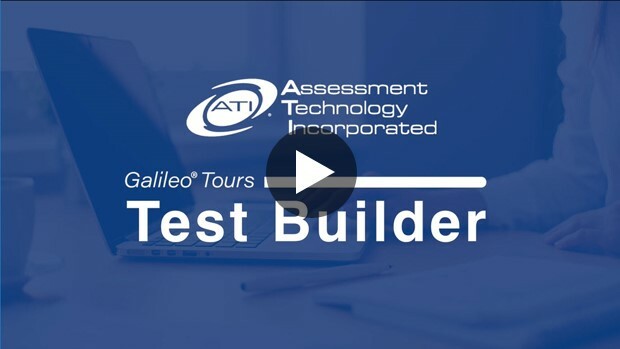 In this video, take a peek inside Galileo and discover what a student will experience on a typical test or quiz containing ATI sample items. 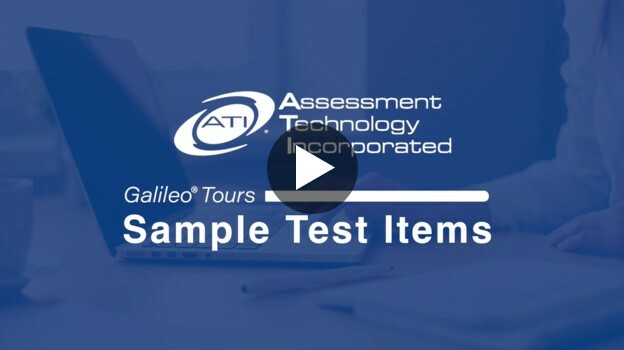 To see more, follow these simple steps to log into the Galileo K-12 Student-Parent Center and experience ATI and Inspect® sample assessments. here. 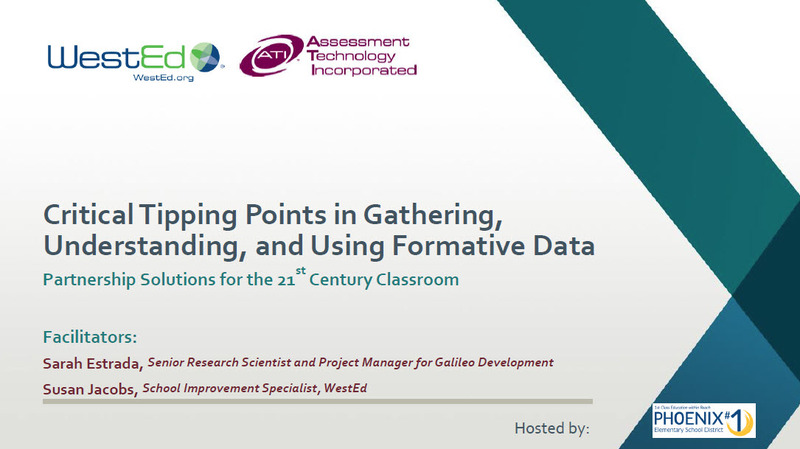 In this Galileo Tour, we demonstrate how the Student Growth and Achievement report offers easy-to-use reporting to help identify patterns of progress and improve student learning. 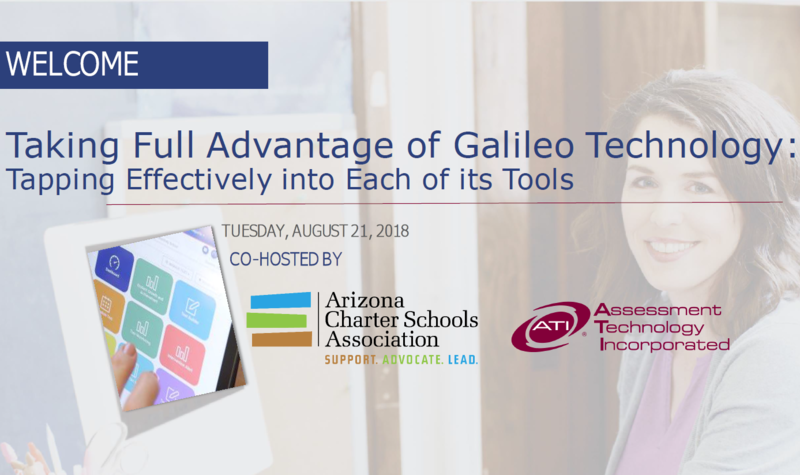 In this Galileo Tour, we highlight the ATI Secure and Community Items Banks with pre-built item types spanning multiple K-12 subjects and grade levels. 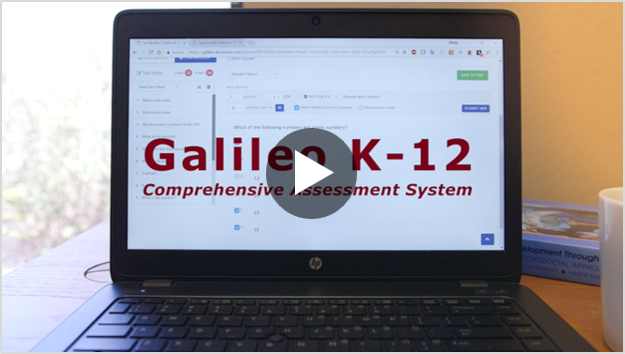 In this Galileo Tour, we focus on formative assessments and demonstrate how Test Builder can be used to quickly create standards-aligned test items and formative assessments in multiple subjects for grades K-12. 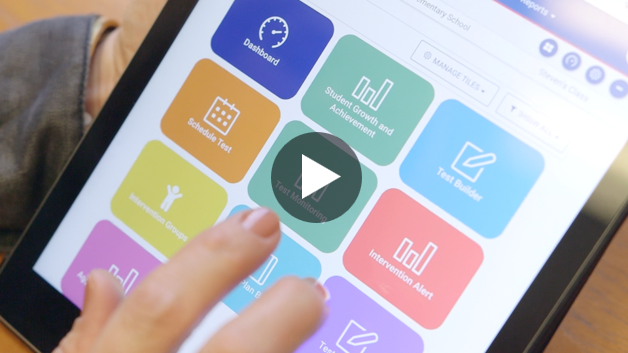 In this Galileo Tour, learn how the Benchmark Performance Levels reporting widget helps to inform instruction and monitor student progress throughout the year. 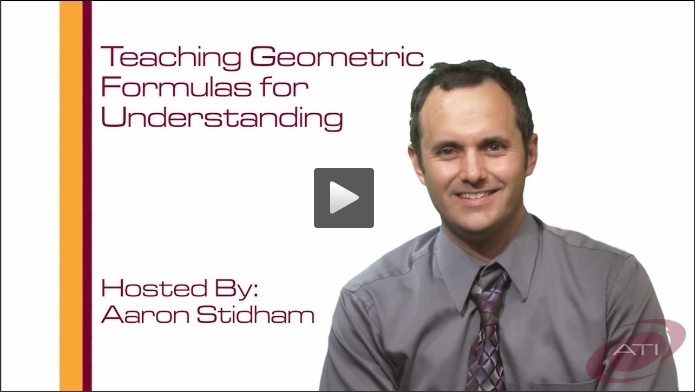 Make a measurable difference in your district with ATI research and Item Response Theory (IRT). 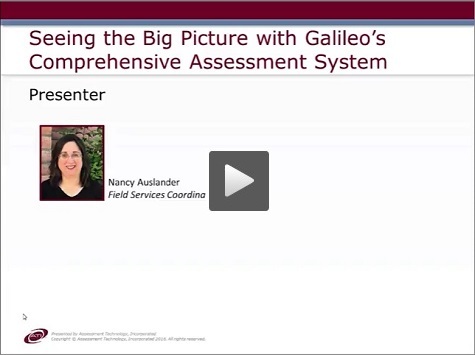 IRT analyses is built right into Galileo which means ATI can provide valid and reliable data for decision-making for thousands of unique assessments, including customized assessments, each year. 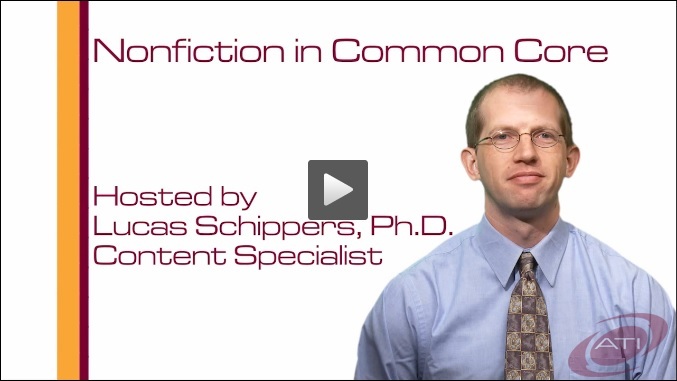 Item banks are a powerful part of a complete K-12 assessment system, but not all item banks are created equal. See what makes the ATI Secure and Community Item Banks the preferred choice by so many educators. 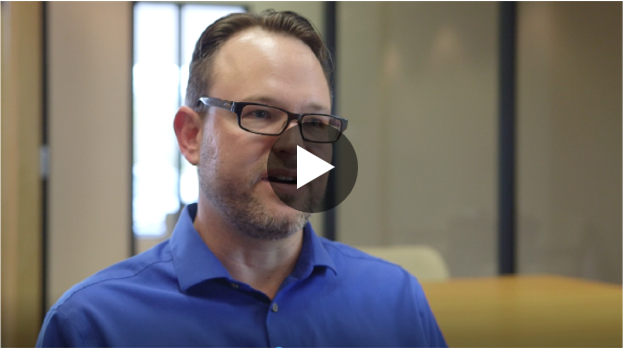 Find out how Galileo Online gives you the security, efficiency, and reliability you need to meet educational needs throughout the year. 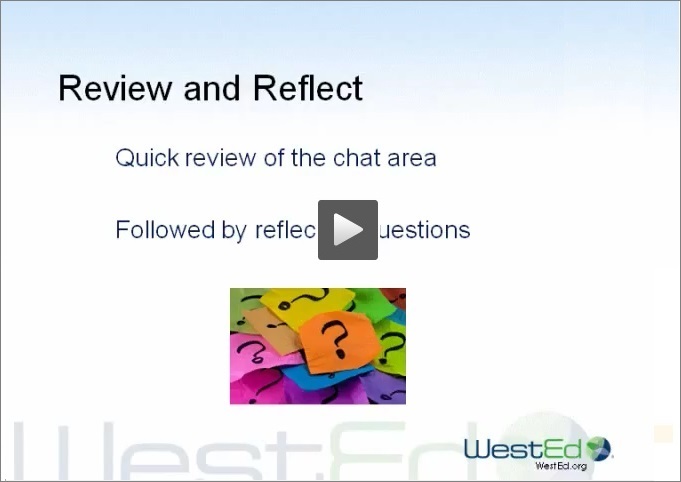 Assessment is a critical part of effective instruction. 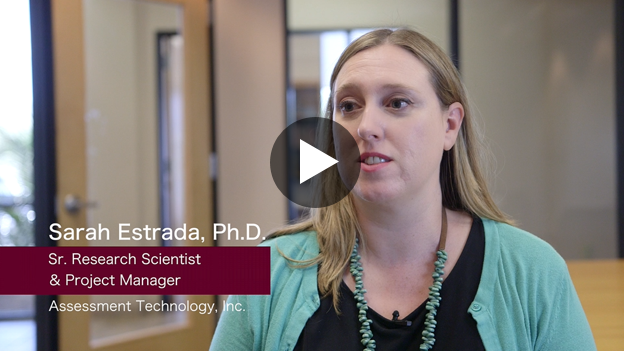 Watch the brief video to learn how ATI's comprehensive assessment system helps with educational decisions to promote student learning. 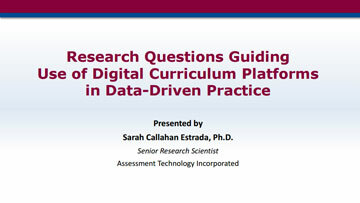 "As an educator, you can streamline your workflow with Galileo Launchpad – an easy-to-use interface allowing for one-click access to your favorite Galileo tools and reports …"
"Instructional effectiveness initiatives allow districts to enhance student learning … by fostering data&hyphen;driven professional development …"
"Benchmarks indicate the extent to which students have mastered standards targeted for instruction. The central purpose of a benchmark is to guide instruction …"
"the effectiveness of Galileo K-12 Online is supported by independent research. 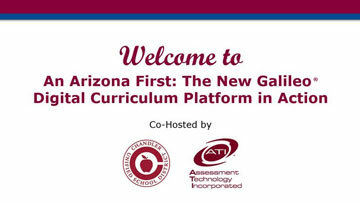 It was found that implementing Galileo .… to guide instruction results in positive student outcomes …"
"ATI Early Literacy Benchmark Assessment Series, are standards&hyphen;based benchmark assessments … aligned to common core state standards …"